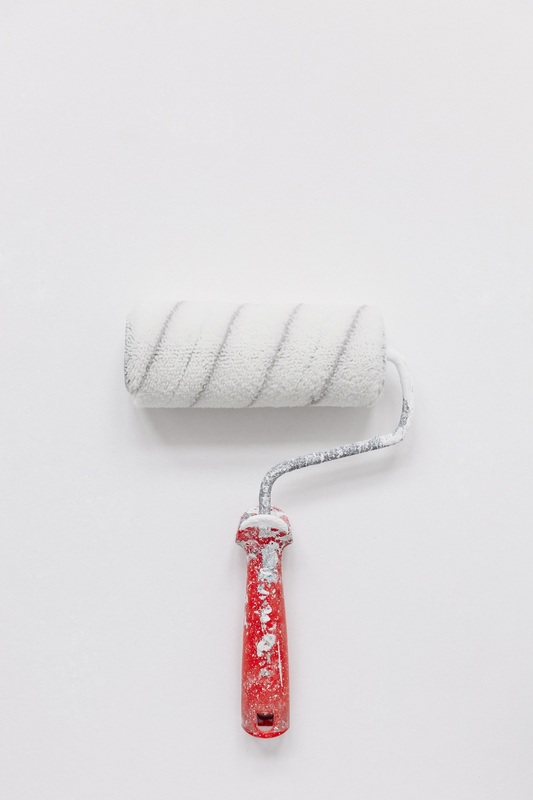 Painting your house and seem like an unexciting task. But it can definitely save you some extra money by doing it yourself rather than paying professional painters. So, how do we make our painting jobs look professional? What can we do to make our homes look like new? Click Here!